Rep. Charlie Rangel, D-N.Y., compared the tea party to the segregationists who opposed civil rights for black people during an interview with the Daily Beast published Friday. "It is the same group we faced in the south with those white crackers and the dogs and the police," he said. "They didn't care about how they looked. It was just fierce indifference to human life that caused America to say enough is enough." 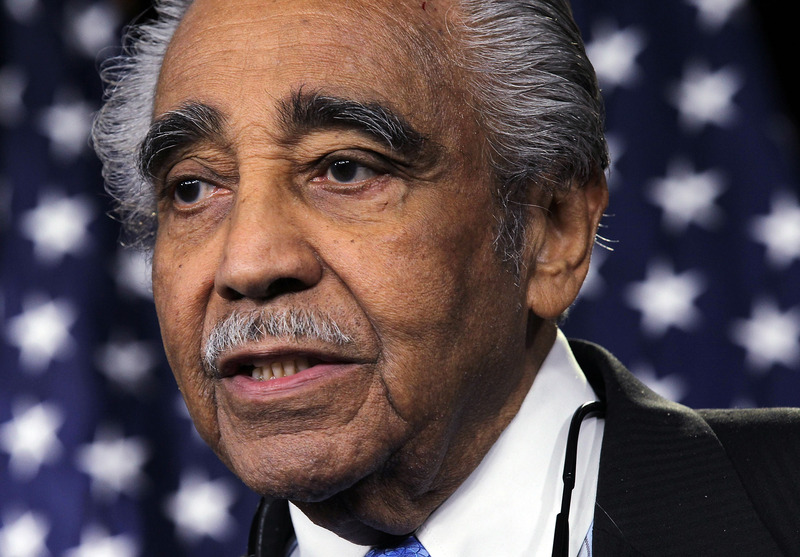 Rangel a veteran Democratic House member with a penchant for colorful commentary, also sounded off on Republican opposition to immigration reform, blaming it on a sense of fear among some white people about America's increasing diversity. "Every white son of a gun from Europe has found a way to get here, and these barriers I think have a lot to do with color and the awkwardness or the uncomfortableness that a lot of whites feel about people of color," he explained. He said that Republican intractability on a multitude of issues had severely damaged American competitiveness. "What is happening is sabotage," he said. "Terrorists couldn't do a better job than the Republicans are doing."